need a heavy piece of furniture or other large item moved? need a cost effective house, flat or office removal done? need an item delivered from your local shop or store? need an efficient delivery for an exhibition or event? don't want the hassle of hiring a van yourself? don't want to share the van with someone else's goods like anyvan? yes! press here for a quick quote! 01202 560 100 info@taxivan.net owner drivers wanted! The new GDPR regulation is now live. We do not and never will share your personal details with any third party. ready to experience our service? i want to get a free quote straight away! "Friendly staff and great level of service." "Turn up on time, great friendly driver." "Very good - driver very prompt and helpful." "Fantastic! Very friendly and eager to please." "Very friendly and helpful but also very competitive prices!!" "Quality service with prompt driver & excellent satisfaction." "Fantastic - Would use them again! Much cheaper then renting out a van for the day - less paper work!!!" "fabulous, the driver, a female, was really helpful and accommodating. I will definitely use them again." "helpful and hard-working driver. arrived on time. finished early. no complaints whatsoever. would recommend highly." "They were very good. The driver was right on time and was very professional, I'd recommend this company to anyone." "fantastic, very helpful with loading and unloading, nice drivers, good value for money! will use Taxivan again." "The driver was terrific. It was an excellent service. He was on time, efficient, looked after everything. Couldn't be better!" 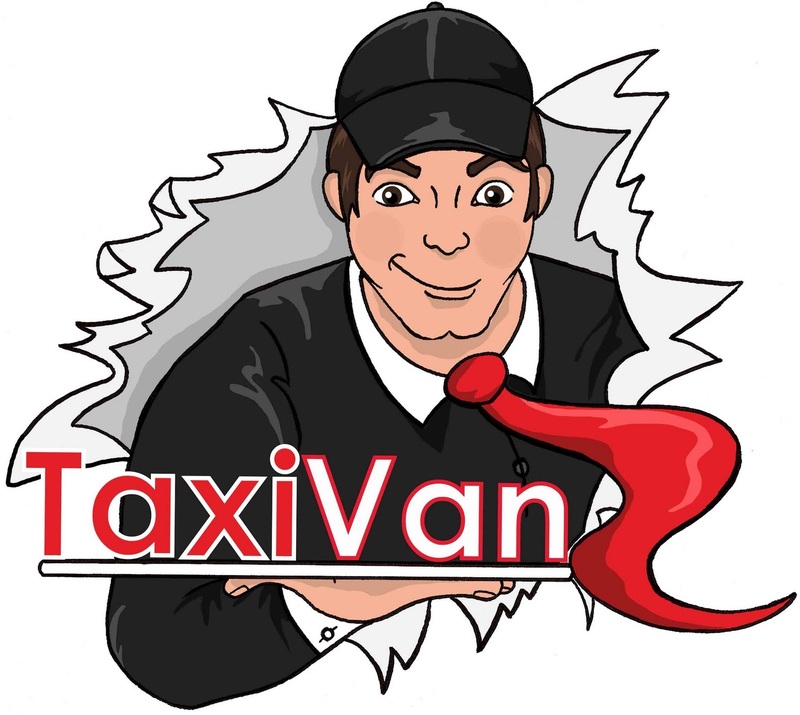 "Excellent service from Taxivan, would use again. Booking was easy, it was competitively priced and reliable in my experience. 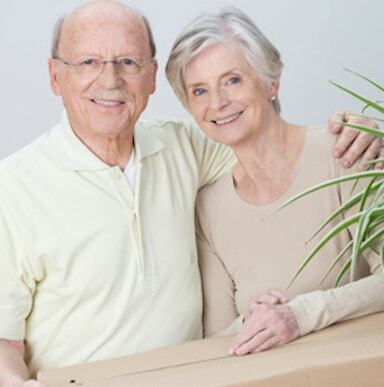 They arrived promptly and the friendly driver helped load the van with me." "It was easy to get in contact with the company when I needed to modify my booking and the staff were helpful. The driver was friendly and very helpful. I would certainly use this company again and recommend it to friends." "Very good value for money, driver arrived early and was very helpful with loading and unloading, no damages to the cargo, two passengers travelled with the van with no problems, very happy with the move." and we get many more fans everyday! get the best price possible! here you go, you oldie! not in london, how do i book? what are the loading dimensions of a small van? what are the loading dimensions of a medium van? what are the loading dimensions of a large van? where are you based, and what areas do you cover? tell me how much it will cost! ok, go ahead and make a taxivan booking.....you won't regret it! i want to book a taxivan right now! © 2018 TaxiVan Limited. All Rights Reserved.